More hogwash once again. We all know data caps and usage based billing helps no one and does not “lower” bills for lower usage customers. That’s not how the likes of Comcast and Cox do business with data caps anyways. If you’re using lower amounts of data compared to someone else using higher amount of data, prices are not lower for you, it’s the same. Most of the companies doing caps have a 1 terabyte cap that is simply arbitrarily put there to claim it helps with network “congestion”, which is not the case in most circumstances as most of these HFC networks that the cable operators run can handle the data. Instead it’s about making more profit than ever due to declining sales from TV subscriptions. So as I see it, it’s just more bs to fuel some arguement that makes no sense. And seriously? Getting a few customers to claim their bills went up (which is due to promotional pricing ending anyways at around the time Charter took over, which is convenient) is not going to prove nothing. Does not matter if they show their bills or not, as it makes no sense what so ever. 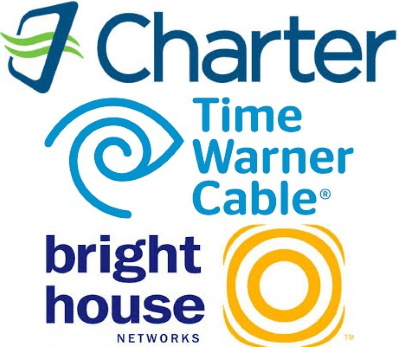 In fact, due to the merger, we’ve seen much better service in most cases with far more infrastructure, speed, and billing upgrades that were long over due. Not mention other benefits like 100 percent onshore customer service which was not even an FCC merger condition. It was a Charter decision. 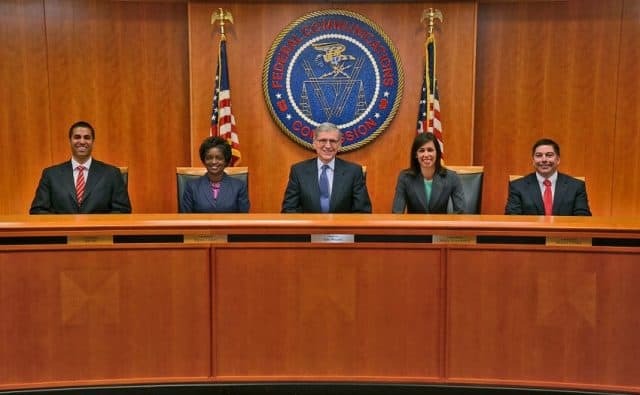 The FCC certainly helped with this merger, but not with everything. And these cable lobbyists are just playing the same song they always have played. It might sound like a double edge sword (because it is) but remember that customers in the end will always win out like they always do. While Charter is not a saint, I can praise them for what they have done so far. Which has been mostly good. And trying to remove the FCC merger conditions almost 3 years after the merger was closed is just stupid as well. But again, nice try. I am in Rochester NY. Does anyone know the cost of Spectrum 100mbps Internet service (no bundle, just internet) including taxes, after the first year promotional rate of $44.99? Thanks! It’s $66 a month after all promotions are over with; flat rate, no taxes. Here is the rate card for all pricing and billing information. We recommend if you cannot get Greenlight in your neighborhood, you consider canceling service under your name and signing up under a spouse or family member’s name as a new customer, keeping your promotional rate another year. It is a nuisance, but the savings are significant. Just return any cable-owned equipment to a local cable store, cancel service, and then use a mobile browser to visit Spectrum’s website as a new customer (they will claim service is already available at your address, just choose new customer). Choose the plan you want, select customer self-install, and then choose the option to pick up equipment at the cable store (visit a different one to pick equipment up if you want to avoid dealing with the same person). You get a free cable modem and another year of service. You may have to allow up to 24 hours for reactivation, or call them on the phone and say your new service is not yet configured. They will have to finalize the new customer order manually, something that would normally happen overnight. Thanks, Dylan. What kind of router do you use with that? You could use their router which is an extra $5 a month (a great router usually) or I would recommend looking around either on Amazon or somewhere for a Netgear router, or the Tenda MW6 on Amazon which is a great mesh WiFi system which basically covers up to 6000 square feet of space (no dead spots) and delivers great internet speeds. I have 100mbps with Spectrum, and this mesh system from Tenda delivers that speed to me all the time. Charter we appreciate your concern in this manner. We value your complaint and will review it. If need be we send this to arbitration to review the complaint.